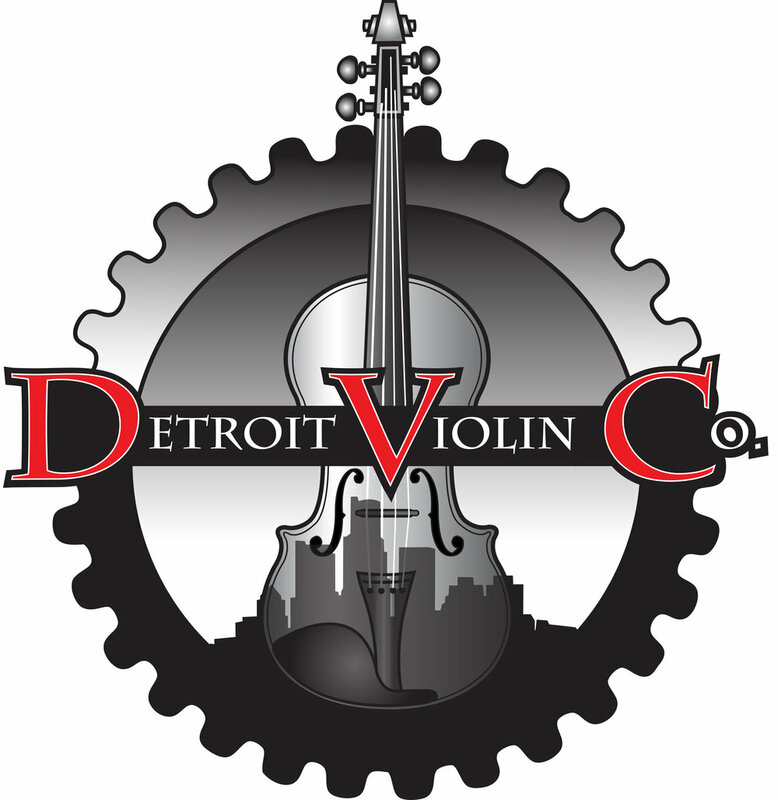 We strive to bring challenging, fun and unique music to Detroit MYS students. For 35 years the Detroit Metropolitan Youth Symphony has performed pieces by Bach, Mozart, Beethoven, and other famous composers. Click on the images below to open the list of previous music selections.